As we all are different and we all have different needs, our bathroom needs to adapt to us, allowing us to move freely around it. 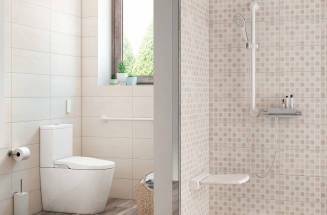 Discover the best solutions to make your bathroom a safer place. Every spring we are a year older, and we need to make sure that our environment gradually adapts to our needs.